The inhouse expertise of ADCO’s team reflects particular strengths in medieval and post-medieval archaeology; foreshore, freshwater, lake and landscape archaeology; shipwreck archaeology; ports and harbour development archaeology; and archaeological training (terrestrial and marine). 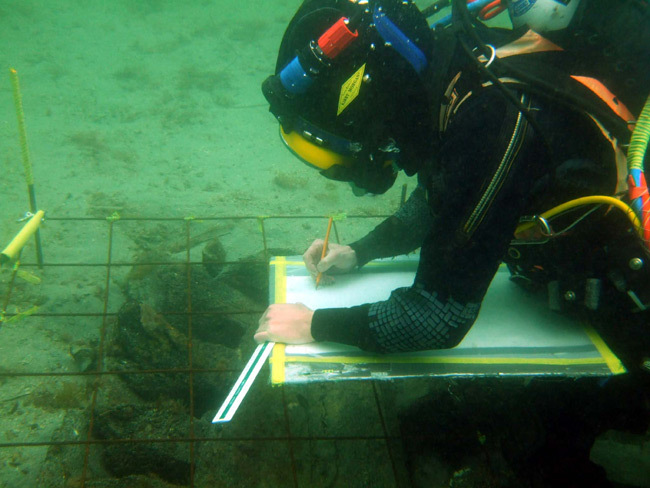 ADCO has been successful in winning research grants to develop innovative approaches to maritime and underwater archaeology. In conjunction with the Discovery Programme, ADCO was awarded a prestigious INSTAR grant by the Heritage Council in 2008. The Littoral Archaeology Project (LAP) assessed the impact of development works along Ireland’s east coast. 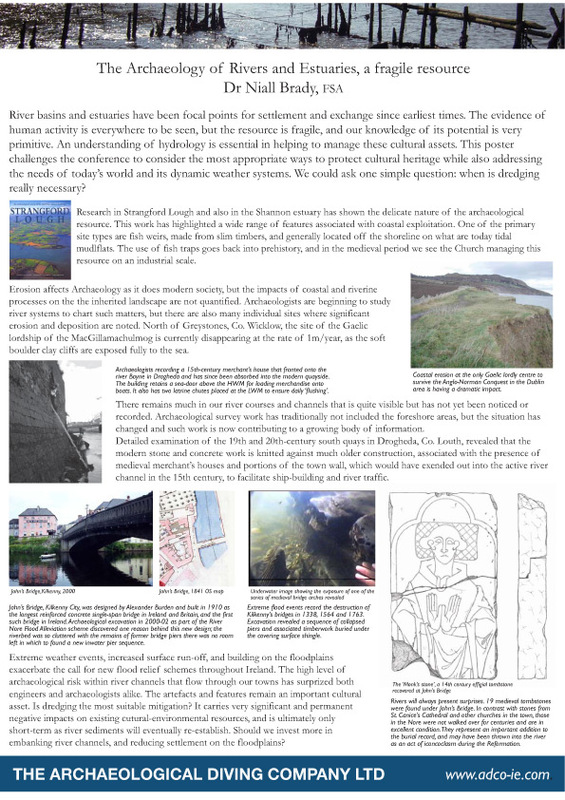 In doing so, the project raised awareness of the nature of the archaeological record that has been generated through development work. One World Archaeology series (Springer 2013). The 2015 investigation of the Spanish Armada wreck of the La Juliana, which wrecked as one of three Armada vessels at Streedagh Strand in 1588. In 2009, ADCO was awarded a grant to test the application of a sonar device that is particularly useful for the detailed survey of known archaeological sites. The sector-scan sonar captures metrically accurate data underwater and facilitates the production of 3D-imaging, much like a laser scanner does on land. The sector-scan sonar is ideal for use on shipwrecks and submerged structures, such as quays and piers. To learn more about the device and to use it on your project, contact ADCO at info@adco-ie.com.